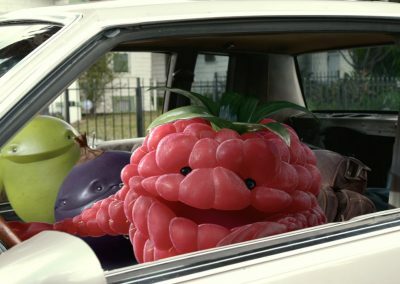 Vimto Lowrider 'Behind The Scenes' footage of the making of the TV Commercial. 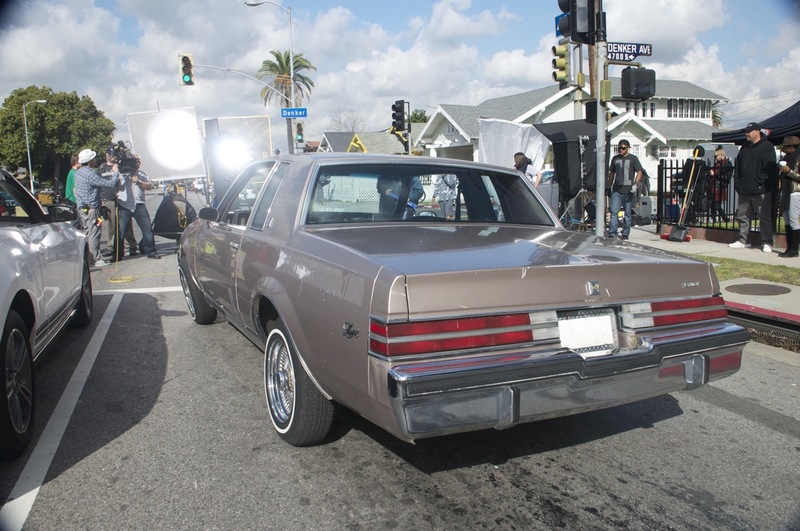 Filmed on location in Los Angeles, this behind the scenes footage shows the elements of production from the Cast, the Car, the Director, the Shoot, the Vimto Fruit that contributed towards the final advert. 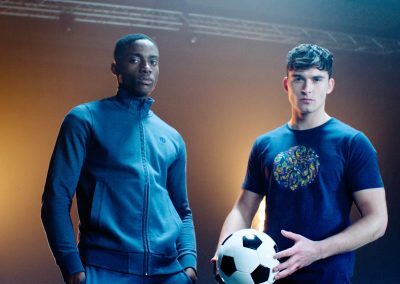 This Vimto campaign also included radio, online, consumer sampling, trade press and TV, and also included digital activity to drive engagement with the teenage audience.